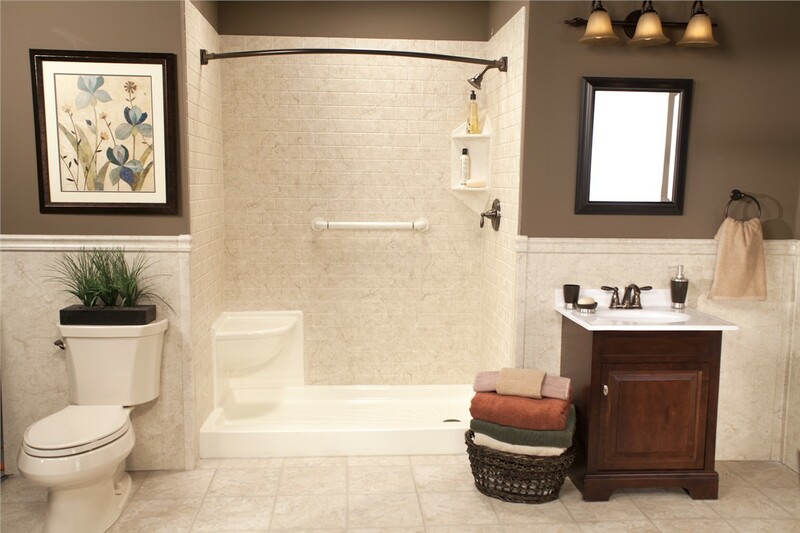 From tub replacements to full remodels, we can turn your bath into a beautiful retreat. Your home's bathroom should be a retreat where you can relax after a day of work, kid-wrangling, or enjoying a hike at North Mountain Park. 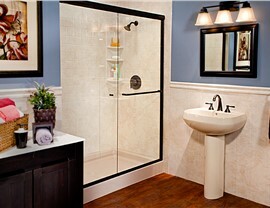 If you are struggling with an inefficient, outdated bath, remedy the problem in no time with help from the top bathroom remodeling company in Phoenix, AZ! 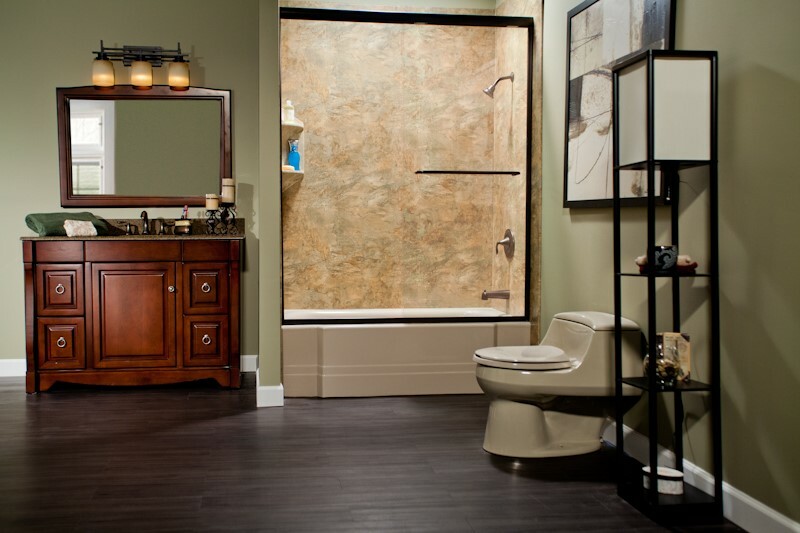 Reliant has helped thousands of homeowners turn their boring bathroom into a room that looks beautiful and adds value to the home. Your satisfaction is our first priority, and we are committed to providing exceptional service in every job we do. 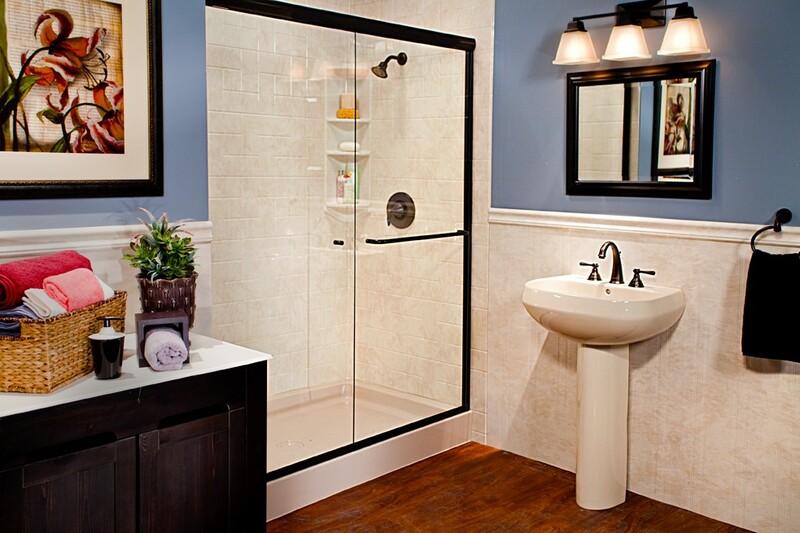 In as little as one day, our professional Phoenix, AZ bath remodelers can help you transform you bath into the functional, stylish space that you envision! 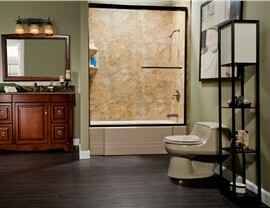 If you’ve been dreaming of a bath remodel, there's never been a better time to give Reliant a call. Whether you want new bathroom countertops, an updated bathtub, or an entire bathroom remodel, we can make it happen beautifully and affordably. At Reliant, we always use the highest-quality products on the market that are built to last. Our expert installations and courteous service have are reflected by our great relationships with past customers, and many come to us again and again with their home remodeling needs. As a homeowner, you can rely on Reliant. Ready to give your Phoenix, AZ bath a facelift? 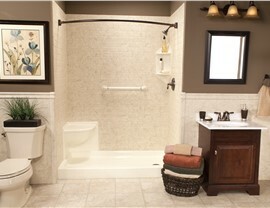 Contact our premier bath remodelers today! Just give Reliant a call or fill out our online form to set up your free, no-obligation estimate.